When you chose your partner you looked for the BEST then why compromise with your D-Day Makeover… Metamorphosis family helps make you feel like a Princess on your special day. We pamper you just like your family & friends and help you fulfill your “D – Day dreams” so that you feel at the top of the world. With our customized range of Beauty Regimes, we help to rejuvenate your skin, hair & body – to enhance your beauty to the fullest, so that on your D – day all eyes turn towards you. 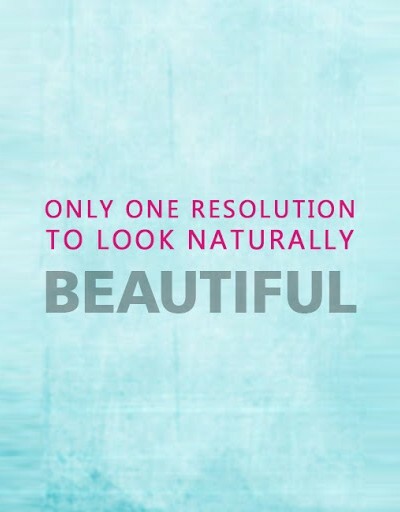 With our exclusive rejuvenation therapies and expert advice we help design the best beauty regime for you. 2 sessions of Glow peel – a mild peel which helps to even out skin tone, brighten and lighten skin and gives an instant glow & radiance to your face. 10 sessions of MDA & Oxy-radiance – this is an innovative method that strips off the dead cells from the outermost layer of the skin allowing fresh, newer cells underneath to come to the surface, giving the skin a glowing radiant look. It is a deep cleansing process which helps to unclog blackheads, leaving your skin spotless and fresh. This is further followed by oxygen rich infusion deep into your skin which hydrates & nourishes your skin from within & making it look firmer, rejuvenated, radiant, and fresh. For females looking for inch loss too, in addition to the above we provide 2 Bodywrap sessions – in addition to detoxifying your body, it helps to lose almost 12-24 inches from the whole body in one session itself. 5 sessions of MDA & Oxyradiance : this is an innovative method that strips off the dead cells from the outermost layer of the skin allowing fresh, newer cells underneath to come to the surface, giving the skin a glowing radiant look. It is a deep cleansing process which helps to unclog blackheads, leaving your skin spotless and fresh. This is further followed by oxygen rich infusion deep into your skin which hydrates & nourishes your skin from within & making it look firmer, rejuvenated, radiant, and fresh. 5 sessions Jet Hydrating facial : it is a non-invasive, exfoliating, hydrating and rejuvenating procedure that infuses vitamin C serum into the face thereby reducing tanning and giving a glowing, fresh & radiant look to a dull face. Metamorphosis’s Anti-Tanning Insta-Radiance Facial is an advanced facial that helps to restore your normal skin tone and give you a beautiful, glowing skin. Metamorphosis Golden Glow Facial – 23-carat real gold shine which helps give your skin a brighter, healthier and fresher look. Metamorphosis’s Mystifying Aroma Facial rejuvenates your skin & and at the same time gives a sparkling glow to your skin. Is specially designed for the mom’s looking forward to look their best on their darling daughter’s/ son’s marriage . Whatever be your age this specialized Face therapy refreshes your skin making it look 10 YEARS younger & gives that wonderful glow to your face.